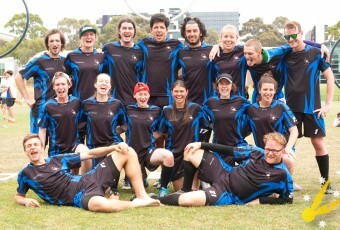 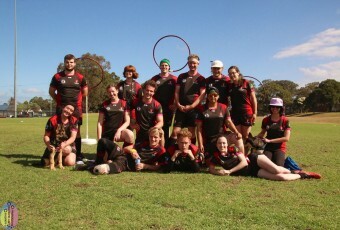 The Newcastle Fireballs is a university-based team founded in 2011 at the University of Newcastle. 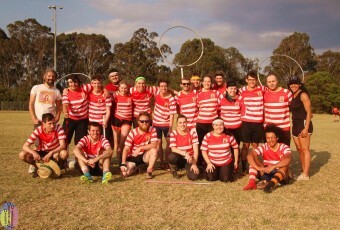 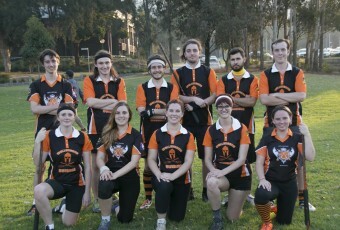 The Fireballs compete regularly in the NSW Quidditch League, national QUAFL tournament, and various interstate tournaments. 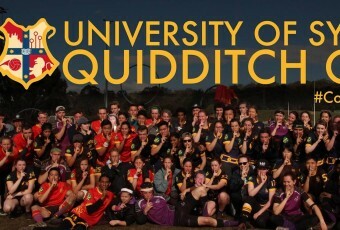 They are also hosts of the annual Midwinter Cup. 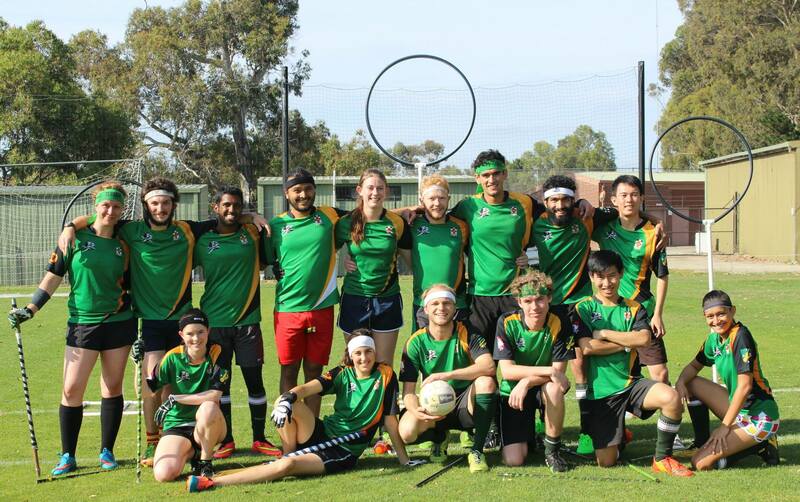 The club is open to students and non-students alike and is happy to take on new players regardless of experience or fitness. 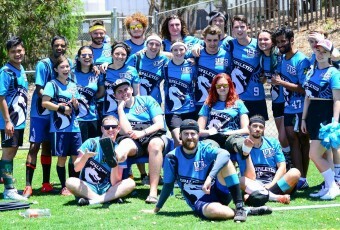 Please see our Facebook page, group, website and other social media, for training times throughout the year and another information on how to get involved!